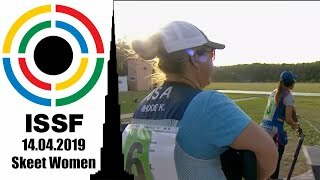 Almost 100 athletes participated in the ISSF World Championship Running Target, representing 10 National Olympic Committees and battling in seven total events: four individual ones and three team ones. 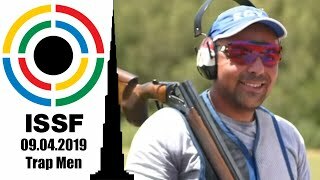 A new Shooting sport discipline made its official debut in Suhl, where the first ISSF World Championship Running Target took place from the 22nd to the 26th of June, involving around 100 athletes from 10 different countries. First introduced in 2013 and being tested multiple times during these four years, Target Sprint combines middle-distance running and air rifle shooting, a mix that already attracted many athletes from different disciplines, such as track and field and biathlon, who gave it a try and welcomed Target Sprint positively. Seven medal events were scheduled on Saturday, June 24th and Sunday, June 25th, with Germany ruling the final medal standings and pocketing 6 of the 7 Gold medals up for grabs: 4 individual ones and 2 team ones. Czech Republic followed in 2nd place with one Gold and one Bronze, both claimed in relays, while Egypt finished in 3rd position with one individual Silver medal and one team Bronze. 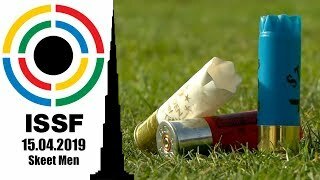 The track were set up in the main square of downtown Suhl, at Platz der Deutschen Einheit, where hundreds of fans gathered to watch the athletes run the 400 meters track and shoot from a 10 meters firing line using common air rifles. 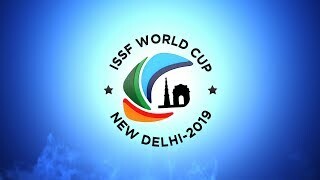 For complete results of the seven medal events click here. For a complete sum up of the Target Sprint rules click here. 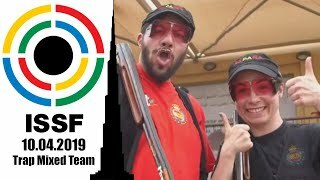 The 2017 ISSF Season will now move to Porpetto (ITA), where an ISSF Junior World Cup is scheduled from the 15th to the 22nd of August, and then to Moscow for the ISSF World Championship Shotgun, from August 30th to September 11th.